I was recently on the hunt for a primer that would keep my make up looking good all day, but without the ‘slip’ of normal silicone primers. 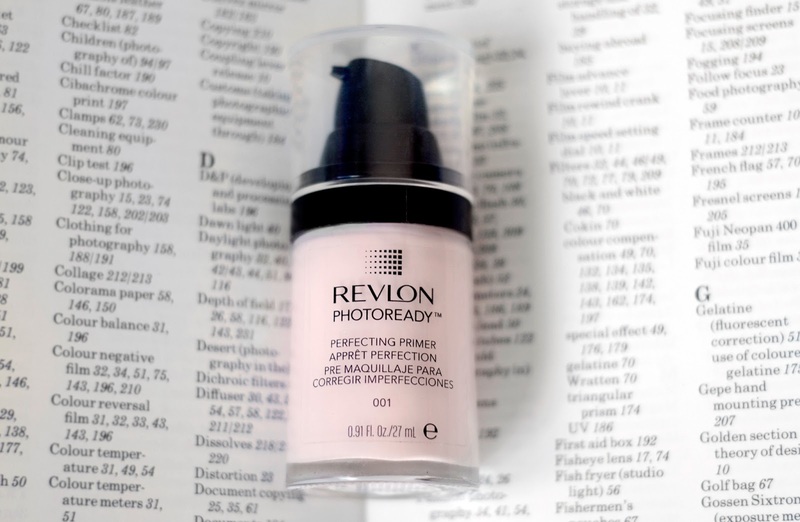 With my combination skin it can be a battle to even out the texture while keeping shine at bay, so when I came across Revlon’s lightweight Photoready Perfecting Primer for £11.99 in Boots I thought it would be a brilliant choice to add to my growing counter-top collection. The Photoready Primer promises to diffuse light to minimise imperfections, fill pores and fine lines, and soften skin to create a smooth base so foundation glides on evenly. It also promises to smooth the complexion and even out skin tone with its subtle pink tint. 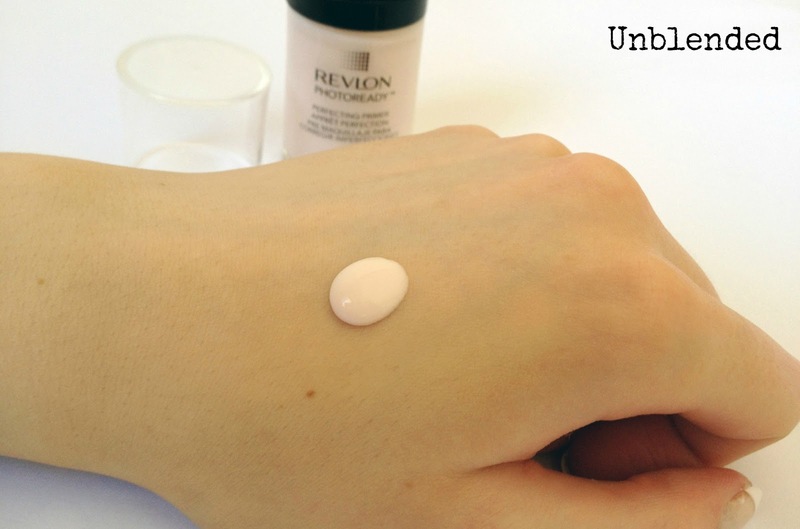 Tested at first on my hand, this primer felt silky but not heavy, lighter than the usual thick silicone gels and seemed to add radiance to the skin. Unfortunately for me, on my face it’s another story and after giving it a final test run at an all day event a few weeks ago this has been sadly demoted to my drawer of disappointing products. moisturiser and blurs pores to leave my skin with a matte finish. Primer was so short lived. but for me, unluckily, it didn’t deliver what I expected. Thanks for this interesting review. I normally don't use primers but will check one out. Maybe not the Revlon Photoready :). Excellent post!